Do you know anyone with less than five apps on their mobile? If the number of tools installed on our phones has increased significantly during the last years, it has become impossible to calculate the amount of startups that are being developed. However, many alert that the boom has its days numbered because Silicon Valley’s new generations bet for a different system of interaction: bots. Do you need a taxi? Do you want to order lunch? Or communicate with your work colleagues? Do you want to know about the latest news? You can do this and much more thanks to the intelligent virtual assistants that live in chats and respond to text orders from users, connecting to other services to satisfy their needs. In such a way, they eliminate the need to continuously change app, or of having the screen of your Smartphone filled with them. Those developing them are not moving forward blindly, because technology giants are in charge of showing them the way. During the last developers’ conference, Facebook revealed that it will open Messenger, its messenger services API (Application Programming Interface), as was already done by Line, WeChat, and Telegram. The aim is to make chats an ecosystem dominated by these intelligent programs. Slack, a platform for companies governed by dozens of them, was born precisely as home for invisible servants, becoming an opportunity for others that saw a hardly explored space. In the case of Howdy, a startup that last year raised 1.5 Million Dollars to develop digital co-workers that will work on Slack. As well as operating on this corporative tool, bot chat Assist answers when they call you on Facebook Messenger and Telegram to provide services to the over twenty companies with which it interacts. The new company is on the right track, as it raised 5.5 Million Dollars from large investment funds at the start of 2016. 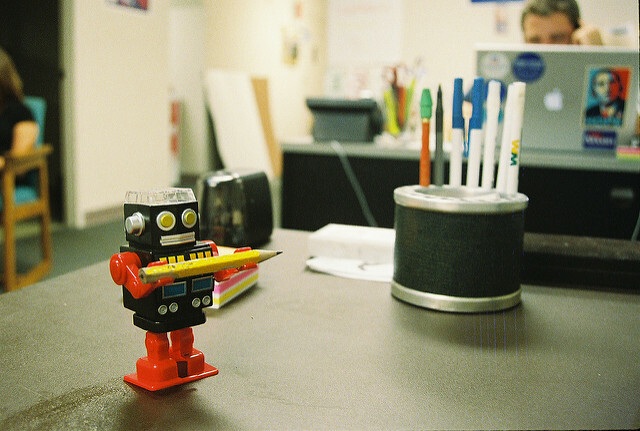 This example is similar to the one of Reply.ai, a solution made in Spain that enables companies to personalise their own assistants to integrate them in the aforementioned platforms. Telegram has recently shown its interest, announcing that it will distribute 1 Million Dollars in the form of small prizes to developers in order to incentivise them to create bots for the platform. However, in other cases, messenger applications develop their programs themselves. 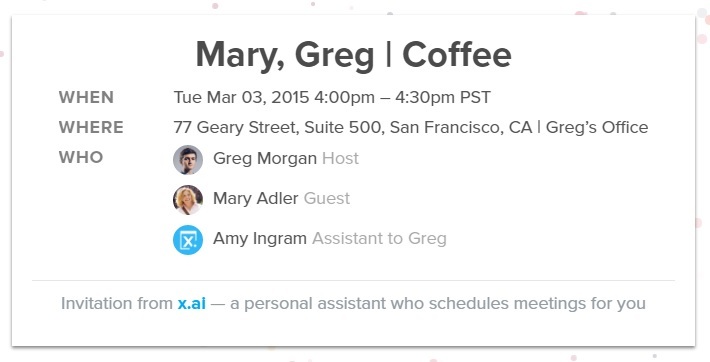 One of them is New York based X.ai that raised 23 Million Dollars last April that will be invested on the development of Amy, a virtual assistant to organise meetings. Among other things, Amy –or Andrew, up to you–, suggests places to meet assistants and update your agenda. Moreover, it will learn your preferences through your choices to always suggest correctly. Bot will develop thanks to investment round Series B, that promises to make the product of the nascent company, still in its beta version, a commercial tool. It is economically backed up by names such as Two Sigma Ventures, IA Ventures and Pritzker Group Venture Capital. Millions of Dollars (more precisely 4.42) have also been raised by Luka in a Series A that will be allocated to improve its army of intelligent servants. 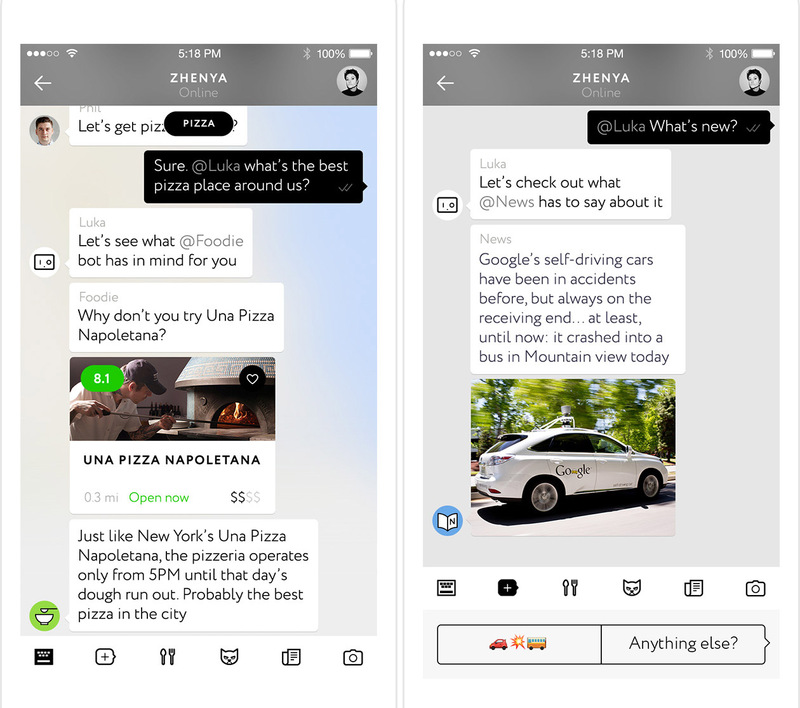 Users of this application, major competitor of Yelp, can use the chat to ask what the best restaurants in an area are, including availability and specialities of each establishment. Although for now it focuses on Hospitality, its coverage aims to expand to other areas. In this way, Luka will be able to answer to meteorological predictions, news, images and GIF, or look for games that humans at the other end of the interface might like. At a global level, all similar projects group thousands of developers –there are 10,000 working to integrate their tools with Facebook Messenger– that work towards making virtual assistants more intelligent and to offer original services. 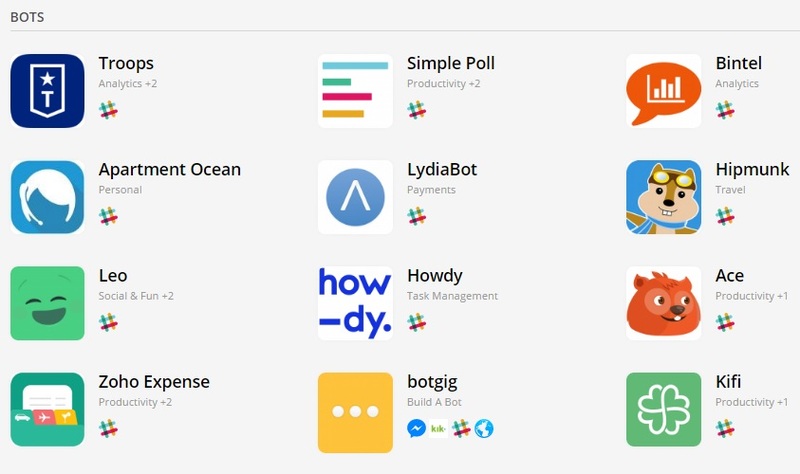 You can find the majority of the existing ones in Botlist, an application that defines itself as an ‘app store for bots’. They are the new trend, but the question remains: are they here to stay? Photos: Mathew Hurst in Flickr (Creative Commons license), X.ai, Luka y Botlist.